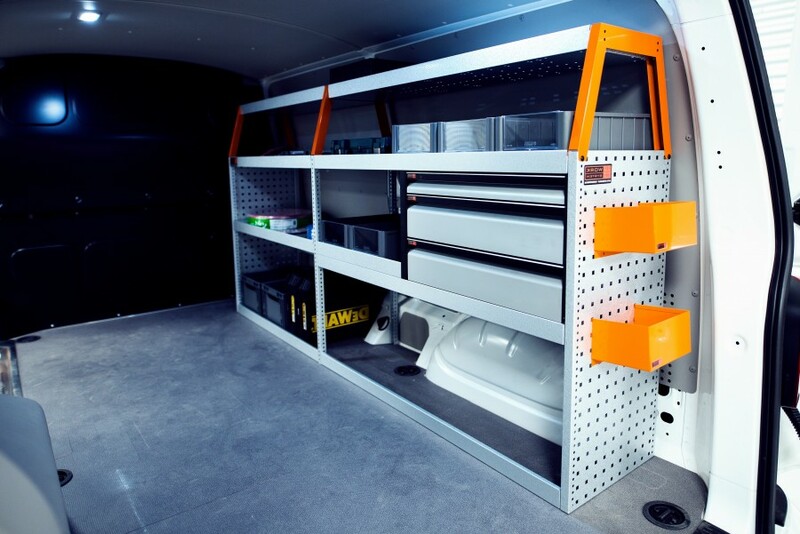 The H-LS3 van racking with three telescopic ball bearing drawers is Work System’s most sold shelf. The drawers are usually fitted by the van’s rear doors. Alternatively, they can be place almost anywhere else in the unit. The height of each shelf is adjustable. 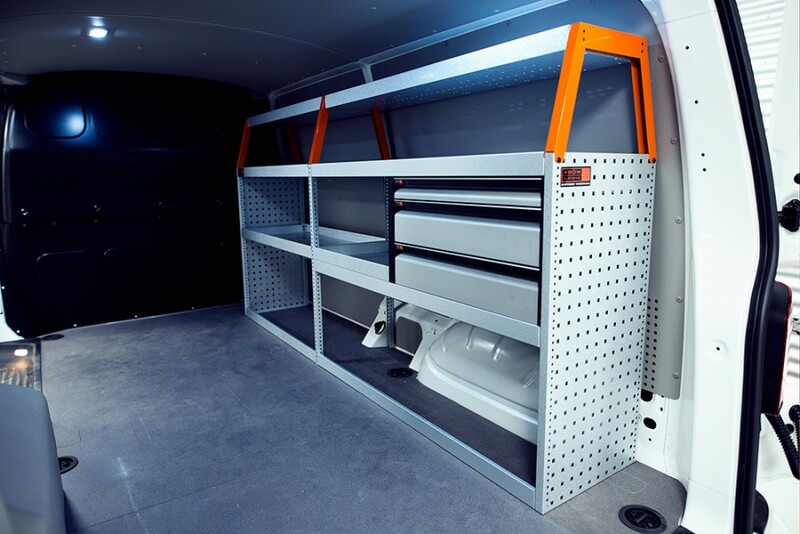 The featured H-LS3 shelf was designed for the SPRINTER STANDARD.